Sudenga 6x26 Market Auger Hydraulic Drive, Like New. 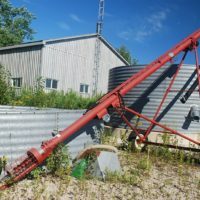 Sudenga 6x26 market auger, hydraulic drive, very good condition, barely used, $1,050.00 no HST, call Frank, 519.278.5301. 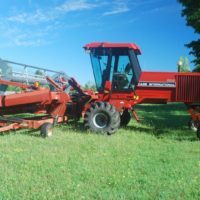 Case IH 8820 Swather, Case Drapper Header 20 ft, Header Stabilizers, Header Transport Cart Package. Blue Jet AM2452, 5 Shank Sub-Soiler. 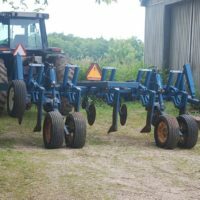 univerico one row carrot harvester.